Miles Krassen has gathered and re-edited over 1,000 tunes, bringing up to date Capt. 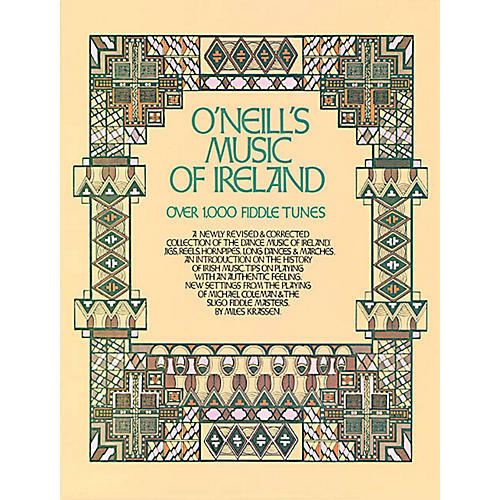 Francis O'Neill's famed collection of Irish dance music, airs, jigs, reels, hornpipes, and marches. Includes an introduction on the history of Irish music with tips on playing with an authentic feeling. Features new settings from the playing of Michael Coleman & the Sligo Fiddle Masters.